Next November 13th will be the 25thanniversary of the murder of the Dominican immigrant Lucrecia Pérez, considered the first victim of racism in Spain. 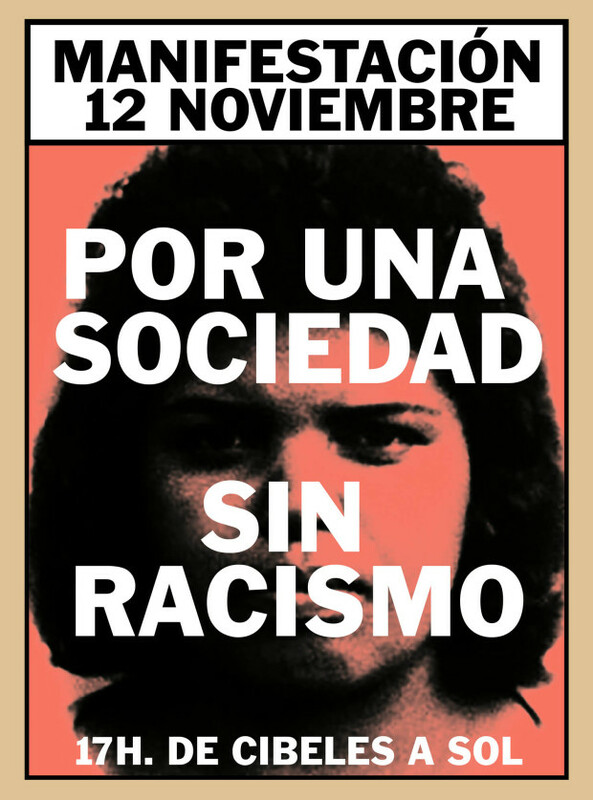 Coinciding with this date, several groups and activists against racism have organized a demonstration in Madrid, which they hope will be the “biggest demonstration against racism” in Spain’s history. This is what Moha Gerehou, spokesman for SOS Racismo Madrid, has stated to the media platform Servimedia, explaining that the initiative comes from the victims of racism and that they are asking for as much support from political and social associations as possible. Their aim is to organize a protest from Plaza de Cibeles (Madrid) to the Plaza del Sol next Sunday, November 12th, a day before the murder of Lucrecia Pérez. 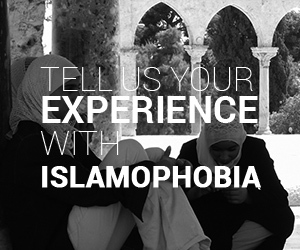 One of their main objectives is the passing of a comprehensive law against racism and for an equal treatment. Several opposition parties have submitted the corresponding propositions to Congress, however the Popular Party (currently in government) seems more interested in passing one general plan than in elaborating a whole new legal framework. Antiracism organizations also want a more extensive use of article 510 of the Criminal Code, passed in 2015, which punishes acts of hate speech or discrimination.